Nirvana was an American rock band that mainstreamed the genres of punk, post-punk, grunge, and indie rock. The band was formed by singer/guitarist Kurt Cobain and bassist Krist Novoselic in 1987. They eventually drafted drummer Dave Grohl, in 1990. 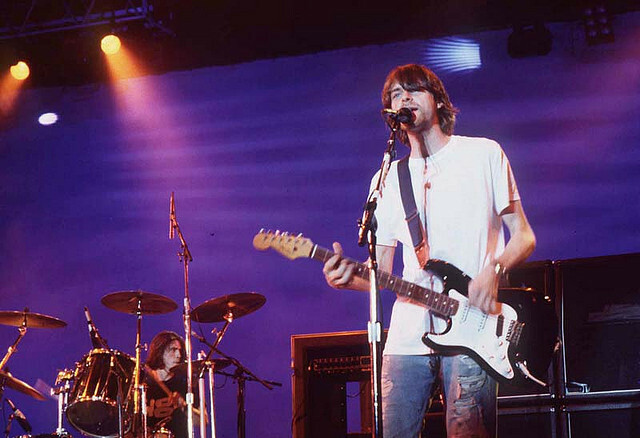 Nirvana made their mainstream debut with rock anthem “Smells Like Teen Spirit” from the number one album “Nevermind”. With bands such as Nirvana and Pearl Jam on the rise alternative rock flooded radio and music television in the United States during the early-to-mid-1990s. The band was branded as the ‘flagship band’ of Generation X and was dissolved in 1994 when leader Kurt Cobain died. 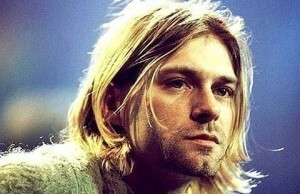 Nirvana’s music however remained at the forefront for a number of years. They sold over twenty-five million albums in the U.S. and over fifty million worldwide.